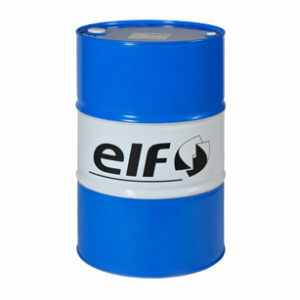 A very long life concentrate antifreeze based on high purity monoethylene glycol and organic corrosion inhibitors. 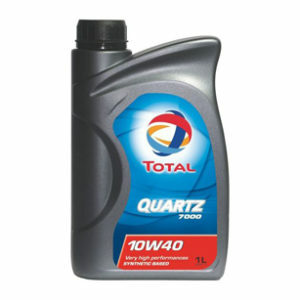 When mixed with an appropriate quantity of water, becomes a coolant fluid recommended for all internal combustion engines in cars and vans, trucks, construction machinery and agricultural tractors. * GLACELF AUTO SUPRA contains no silicates, phosphates, chromates, nitrites or boron. * GLACELF AUTO SUPRA is diluted in demineralised water (< 8°F) to form a permanent coolant that can be used throughout the year. 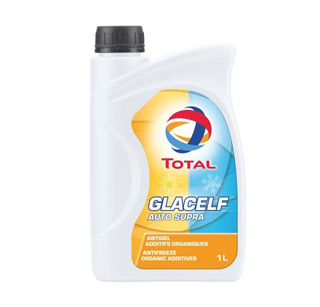 * GLACELF AUTO SUPRA is entirely safe to use in all cast iron or aluminium engines and in cooling systems containing aluminium or copper alloy radiators. * 250,000 km/5 years when used in cars. 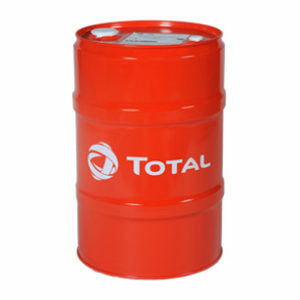 * Heat transfer remains optimised: fully organic additives allow avoiding any formation of deposits and leave surfaces clean.